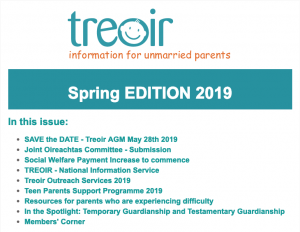 Welcome to our spring edition eBulletin 2019. Here, we highlight our services, supports and any news of particular importance. We also include news of interest from our members.